Cleaning used to be simple. 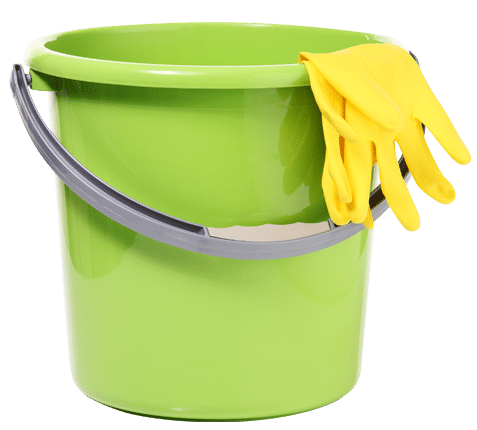 Prior to health and safety regulation of the work place environment, cleaning involved little more than basic tools and solutions. Compliant sanitary maintenance now involves specialized disinfecting of contact surfaces, interior air decontamination, dust control, and maintenance of high gloss floor finishes that reduce slip and fall liability etc. These and other services performed by a professionally trained workforce are necessary to adequately support today’s business environment. All Clean has been a performance leader in the new era of commercial building maintenance. Our customers include professional offices, churches, government buildings, apartment complexes, restaurants, schools, hotels, banks, hospitals, laboratories, and medical health care facilities. They have very different needs but all of them benefit from the very latest in cleaning technology and service management methods. All Clean has been providing facility support solutions to homes and businesses in Florida since 1969. We are a full-service commercial cleaning company with experienced and highly trained professional team members at your service. From large commercial construction projects to small house cleaning, All Clean in Gainesville will make sure you have a clean environment to live and work. Let us help.